Imagine that you are a local car dealer who has exclusive rights to selling a particular brand in your area. Your customers will be people in and around your city. Won’t it be useless advertising to people in other cities about your store? This is where location targeting comes into play while doing Google Ads. It allows you to show your Ads only to those people in and around your city who have access to your store. 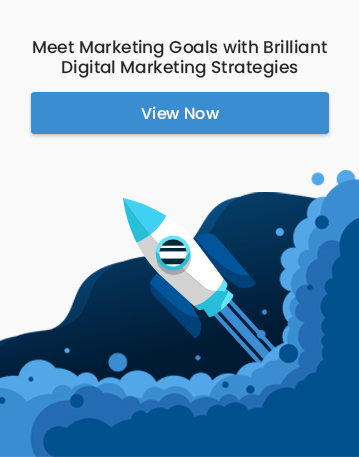 This helps you increase the ROI of the Ads you do. 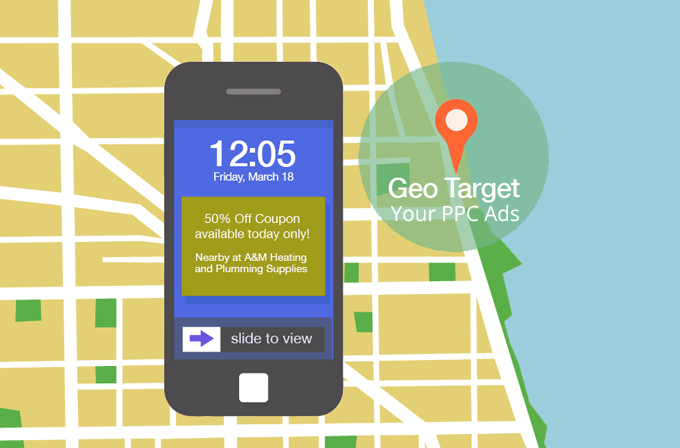 Google’s location targeting is a great way of increasing the ROI of your PPC Ads. So, What exactly is Google’s Location Targeting/ Geographic targeting? 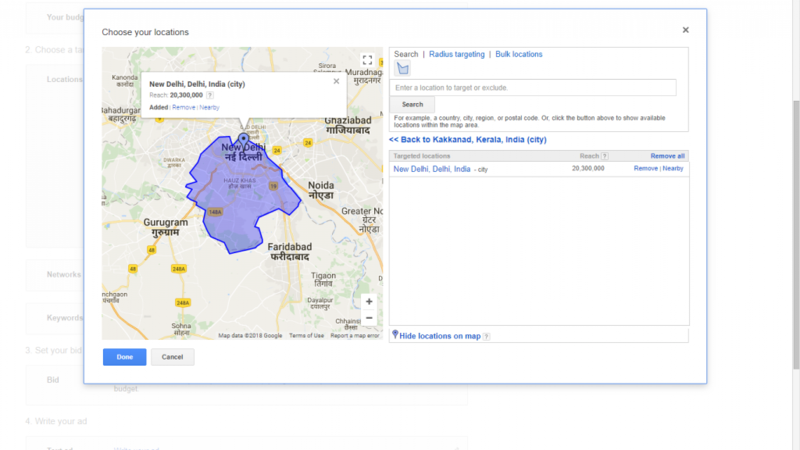 In simple terms, you tell Google where to show your Ads and Google shows them only in that particular location. Simple right? 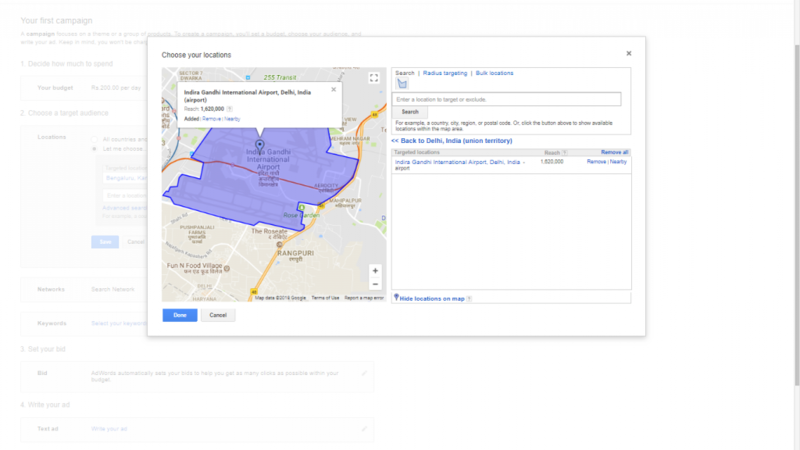 What are the different types of location targeting that Google offers? 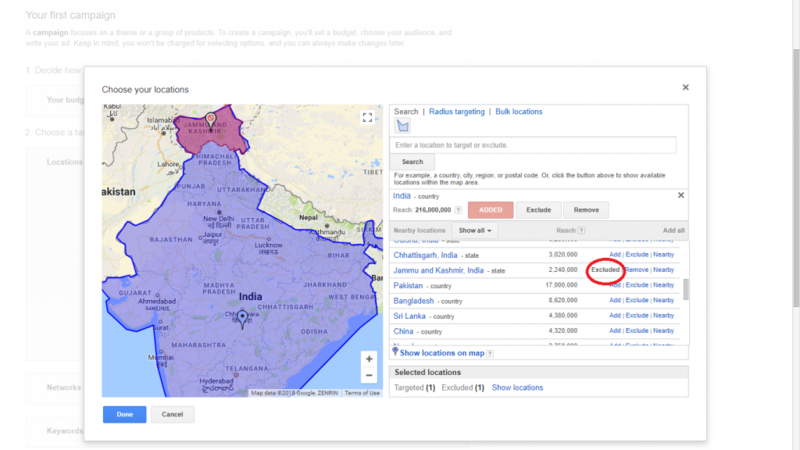 Google offers different ways to target the geography you want to reach. 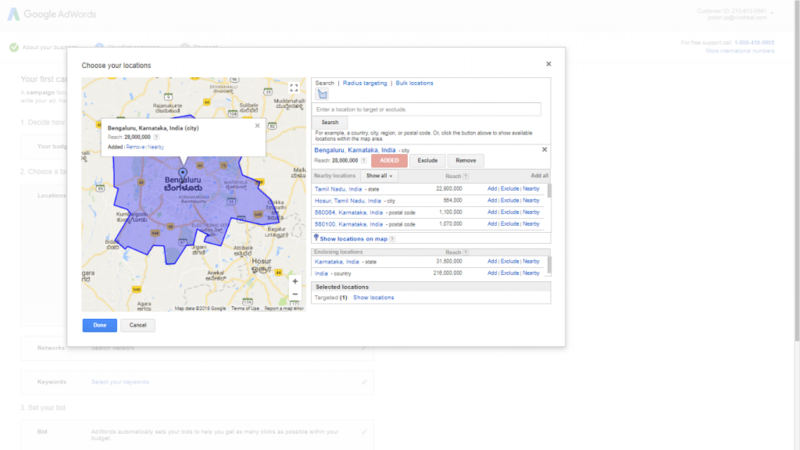 Whether you want to target entire countries or focus in select neighborhoods, you can use geographic targeting to reach your targeted audience. These are the geographic options available for targeting with Google. If you have a large business that operates internationally or has a store that offers to ship to multiple counties, this is a good option for you. Use this option to target entire countries. Target states or provinces in a particular country. This can be a good option if you operate in different states/province in a country. You can use this type of targeting if your primary audience is people in a particular metropolitan area. Targeting districts. If you operate only in certain districts, this option is for you. Target entire cities. This is the best option for businesses that operate in cities. Target your Ads only to a specific Postal Code for more precision. It doesn’t end there. 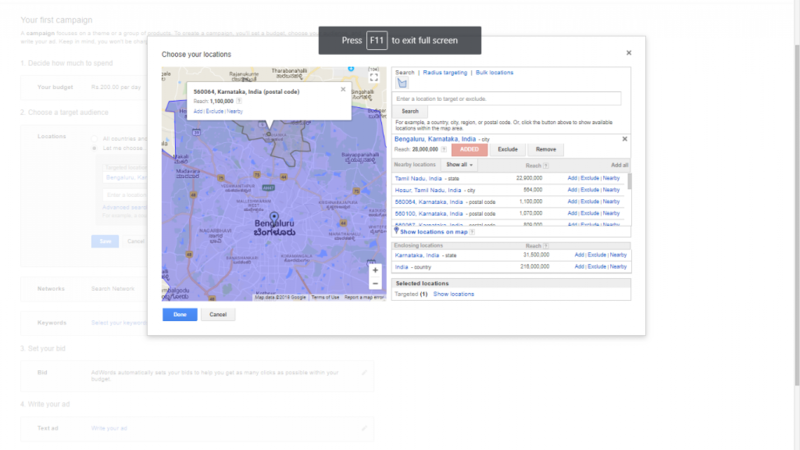 You can target places like airports, colleges, and other commercial areas. You can also set up radius targeting, setting a fixed area around a point on the map. Another feature that is very useful is that you can exclude areas that you do not operate in. If you are operating in India and have stores in every state except Jammu and Kashmir, you can exclude Jammu and Kashmir (See the Screenshot below). This can avoid clicks and leads coming from the regions that you do not operate in. While doing Google Ads, it’s best to experiment with different combinations of targeting. You can target people who are searching for certain areas or you can target people physically located in certain areas. 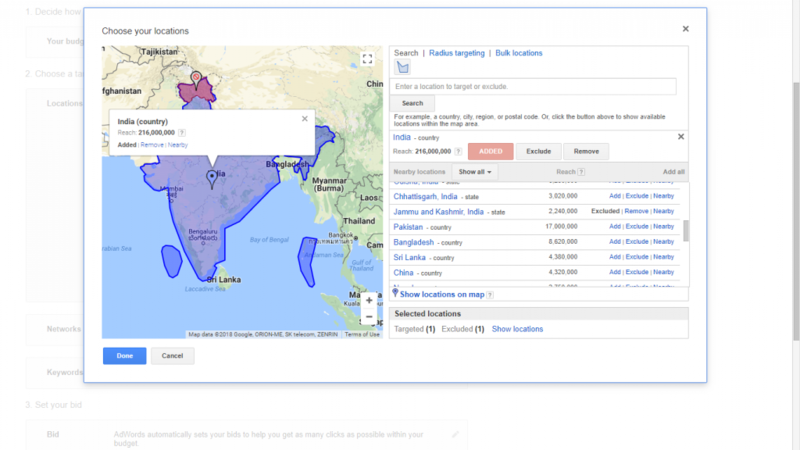 You can also club location targeting with search intent to get the desired result. Google is not going to know exactly where each and every searcher is located. 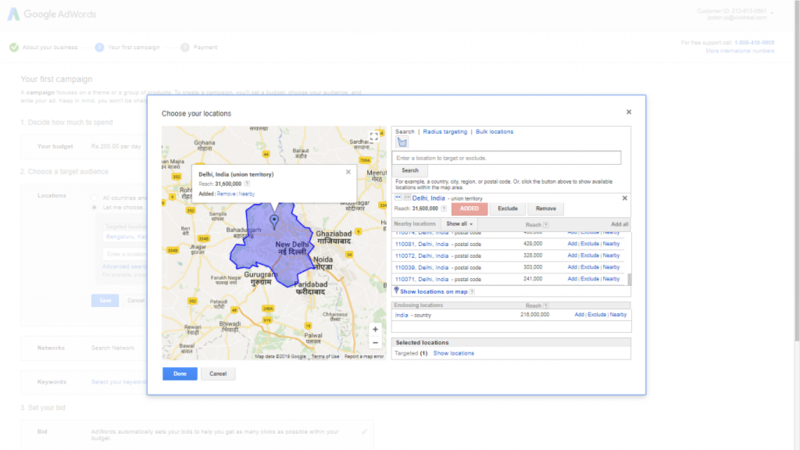 In order to show ads for searches from unknown or unclear locations, you need another set of ads in each set. This can be shown when the location of the searcher is unclear. All the options mentioned above can be mixed and matched in order to get the maximum results. 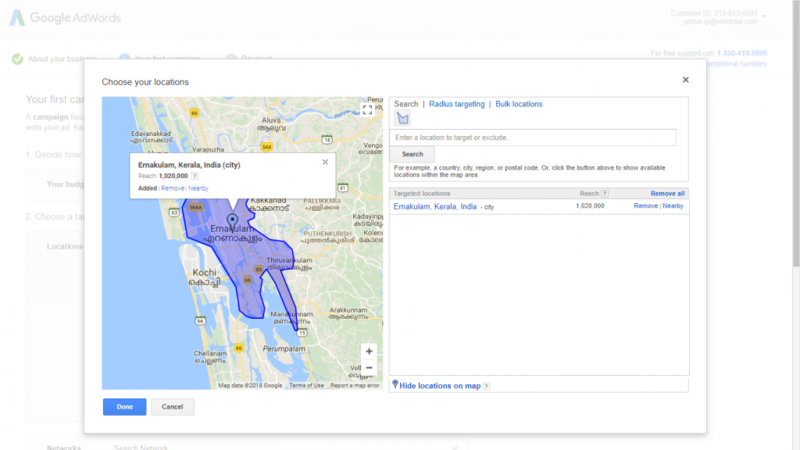 By using Google’s location targeting effectively you can reach out to your customers with a message that is right for them and thereby increase your ROI.